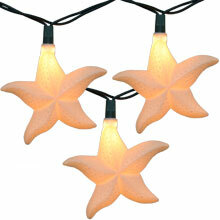 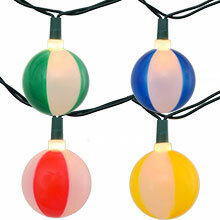 White Glittery Sea Shell Party String Lights bring the beach to your home! 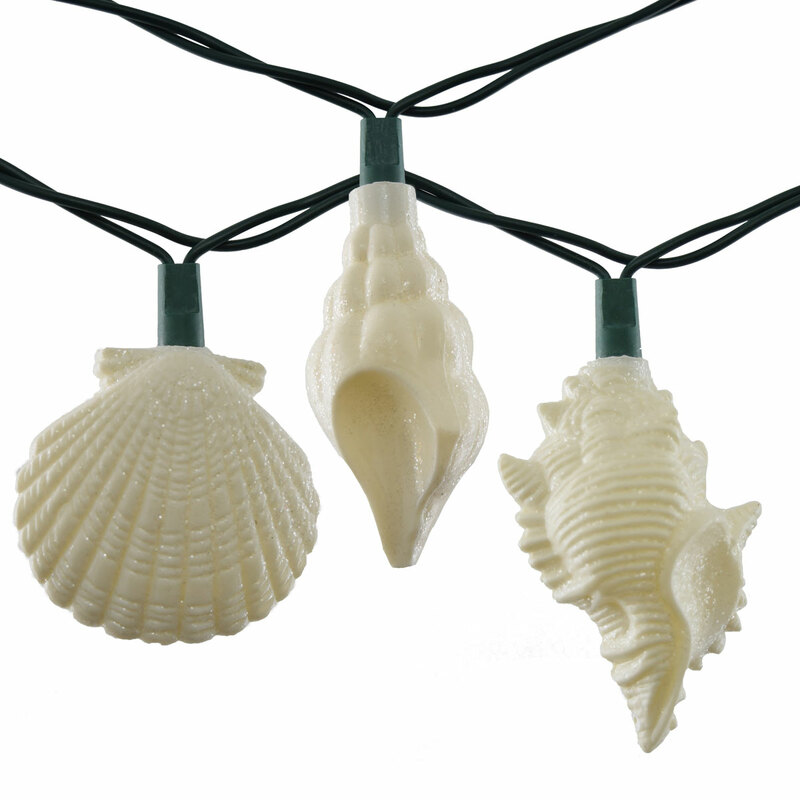 Whether you are on the land or water, you will feel like you are at the beach when you hang the sea shell party string lights! 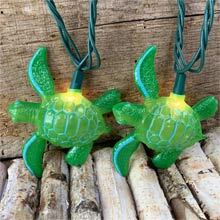 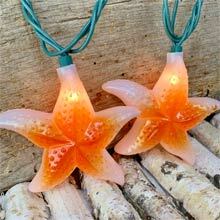 Sea Shell String Lights come with 10 white glitter sea shell light covers on a green cord. 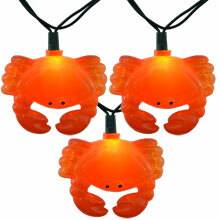 Each light cover comes in 3 different sea shell designs. 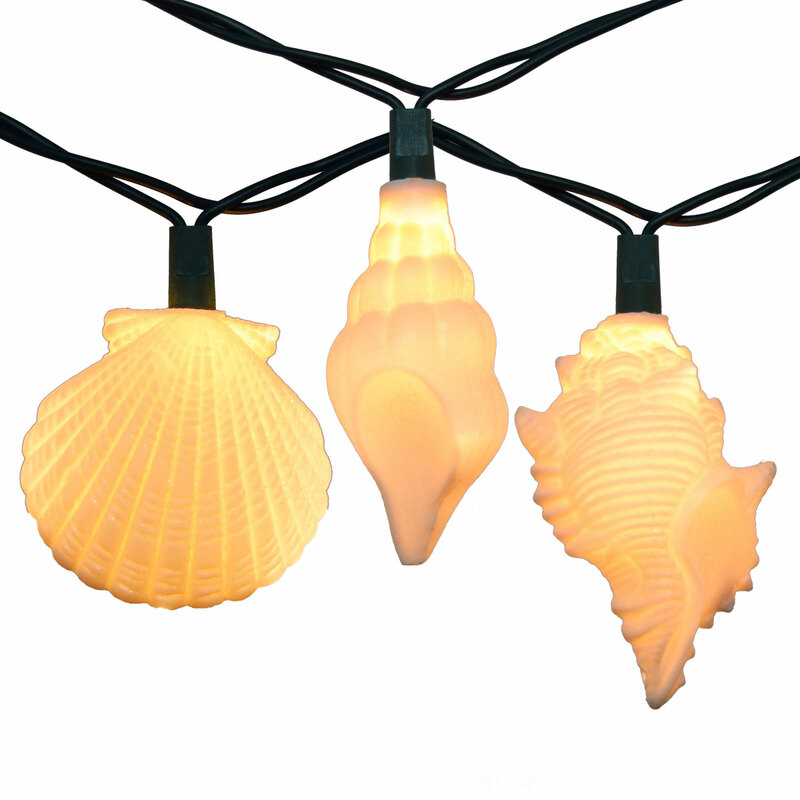 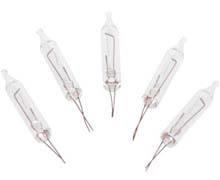 Sea Shell Sizes: 2.25" x 2.25"; 3" x 1.5"; 3" x 1.75"